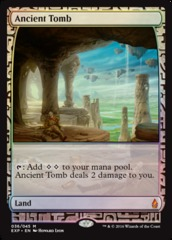 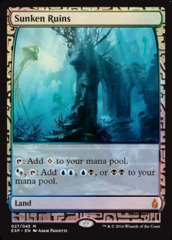 Card Text: (T: Add B or R to your mana pool. 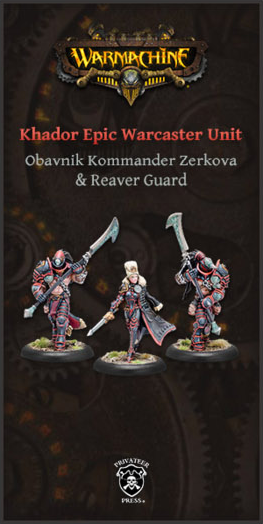 )As Blood Crypt enters the battlefield, you may pay 2 life. 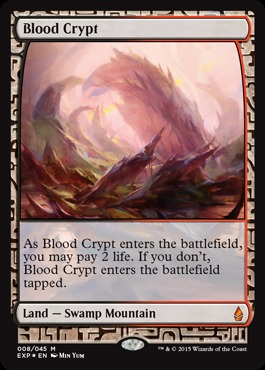 If you don't, Blood Crypt enters the battlefield tapped.